We wish all our patients a very Merry Christmas and a Happy New Year. We will close from Thursday 20 December. 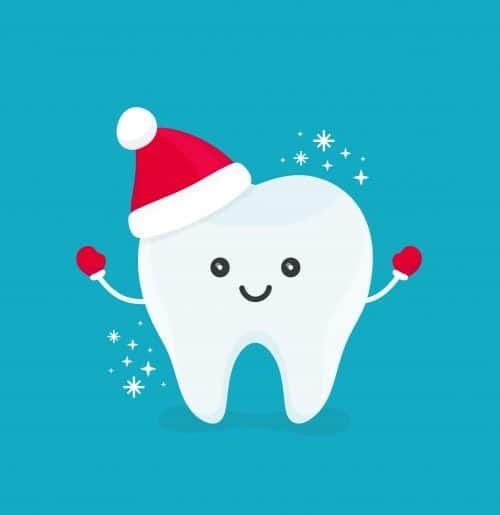 We will reopen on Monday 7 January 2019 refreshed and ready to continue providing you with the best dental treatment. Our staff have worked so hard this year. We are so proud of the team at Canberra Dental Care.